Lenox Laser uses advanced flow measurement systems to accurately and reliably calibrate flow effective diameters as small as 1 micron in diameter. The majority of these flow measurement instruments and procedures are traceable to NIST(National Institute of Standards and Technology) secondary standards. We pride ourselves in using flow calibration methods that are efficient and cost effective, without compromising accuracy, to provide the best product, at the lowest price, to our customers. Many of our products that we machine and laser drill in house have the option to be flow calibrated to ensure accurate measurements. This ensures that our technicians are constantly in practice. The flow method is based on passing a gas through the orifice under pressure and measuring the flow rate. Unlike the optical method of measurement, flow calibration does not depend of the aspect ratio of the shape if the channel being measured. When a flow rate is measured, the flow effective diameter can be analytically determined. 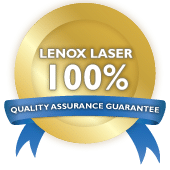 Lenox Laser over the years has determined empirically these correction factors by cross correlating various metrology to improve accuracy and precision of the instruments and processes. 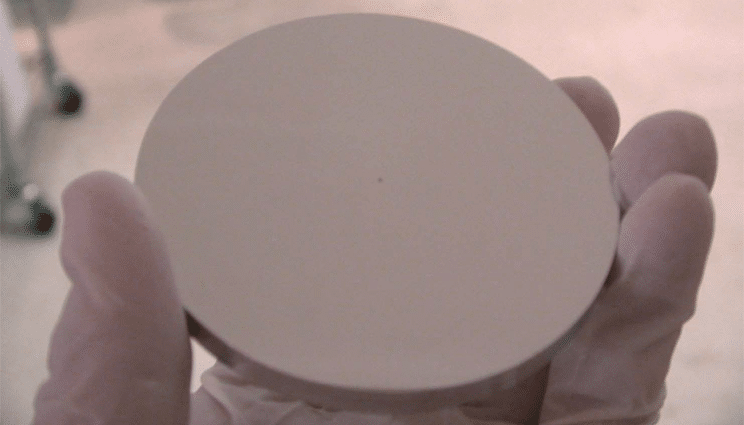 Using our methods, we can precisely and reliably measure flow effective diameters even down to 1 micron in diameter. The majority of our procedures and flow measurement instruments are traceable to NIST secondary standards.